“A beautiful house set amidst a lush garden of indigenous trees, vegetation and boulders.” This is how a guest describes umSisi House – a property where some Garonga visitors stop over at on the way in or out of our lodge. It is set close to the start of South Africa’s “Panorama Route” with many attractions and stunning scenery nearby. 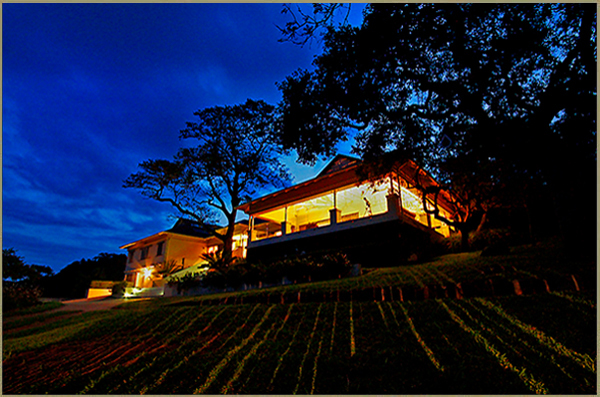 umSisi House offers exclusive accommodation to small groups between four and ten people. But what their guests really find unique is the hospitality of the management couple. “Paddy and Amanda were the perfect hosts and treated us to animated conversations and gourmet meals.” a recent umSisi visitor comments on a TripAdvisor review. 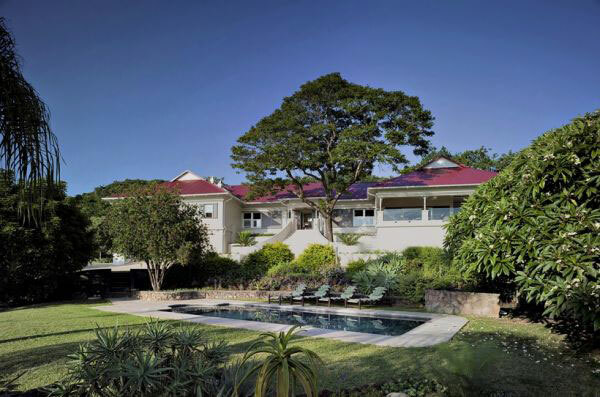 The highlight of staying at umSisi House for many is the abundance of activities on offer in the area. From abseiling and horseback trails to canoeing and mountain biking, there’s something for every type of heart rate. If activities feel too adventurous, guests can also relax and just take in the surroundings, chatting occasionally to Paddy and Amanda and even gaining some tips on how to make the most out of a South African holiday.